Stacey Abrams, who ran for governor of Georgia in 2018 and is pictured here on Election Night, will deliver the Democratic response to President Donald Trump's State of the Union address Tuesday night. 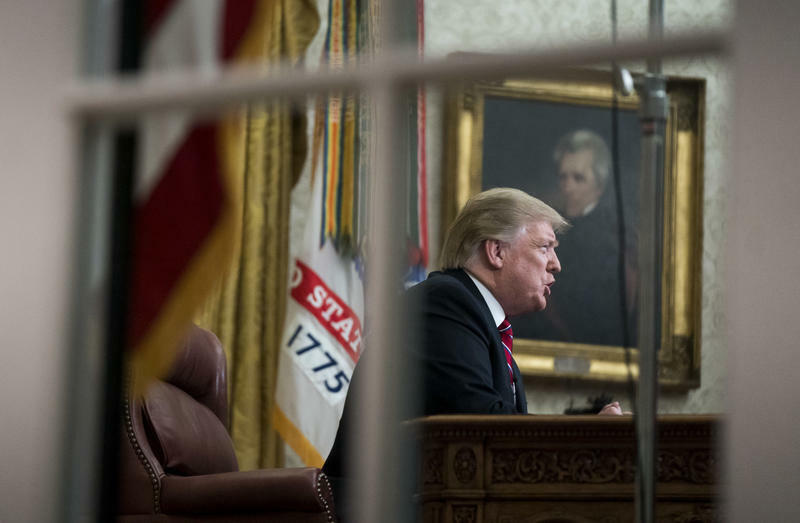 VPR carried NPR's special live coverage of President Donald Trump's speech Tuesday night — find an annotated version of that speech here — followed by the subsequent Democratic response to the address. The annotated version of Abram's speech will be updated below — please note, if following along live there may be a slight delay to the annotations being published. 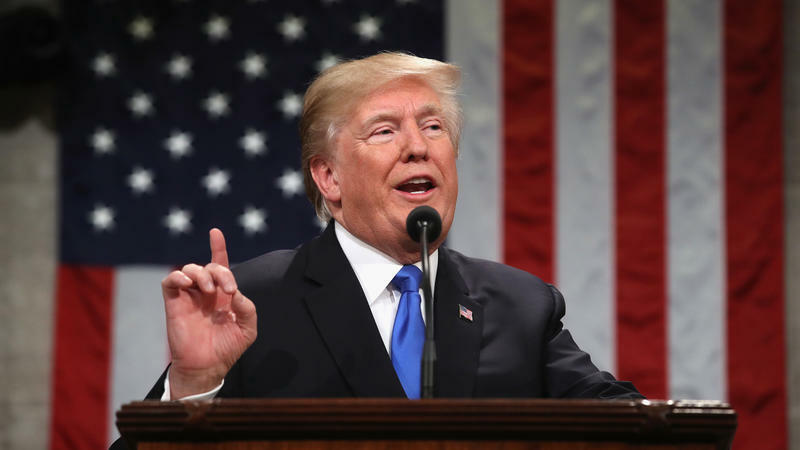 Find the annotation of Trump's State of the Union speech here.